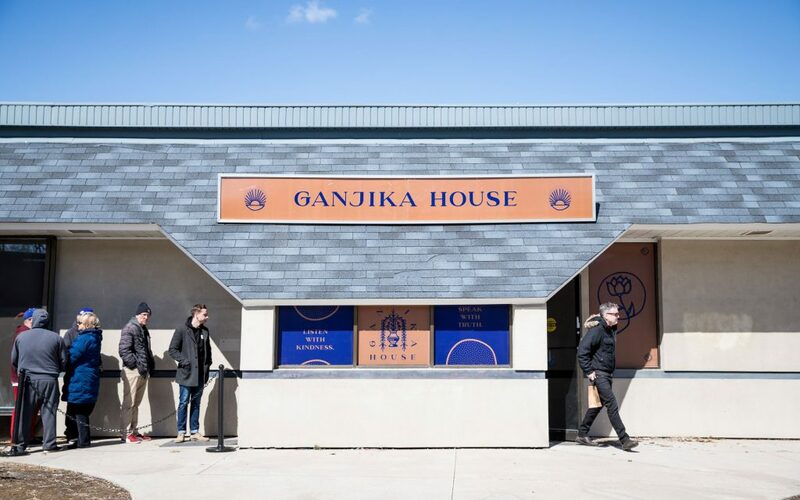 Located on Main Street in Brampton, in a building that was once a Burger King and most recently a doctor’s office, Ganjika House was among the first brick-and-mortar stores to open in Ontario on April 1st, the deadline set by the provincial government. 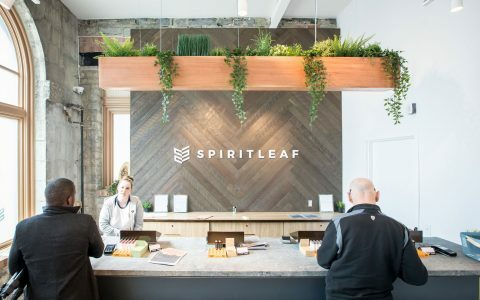 Owner Clint Seukeran didn’t have a listed phone number or much of an online presence when the Alcohol and Gaming Commission of Ontario named him as one of the 25 applicants who had won the right to apply for a license to open a cannabis store in Ontario, so his mother was immediately inundated with inquiries from journalists and others. 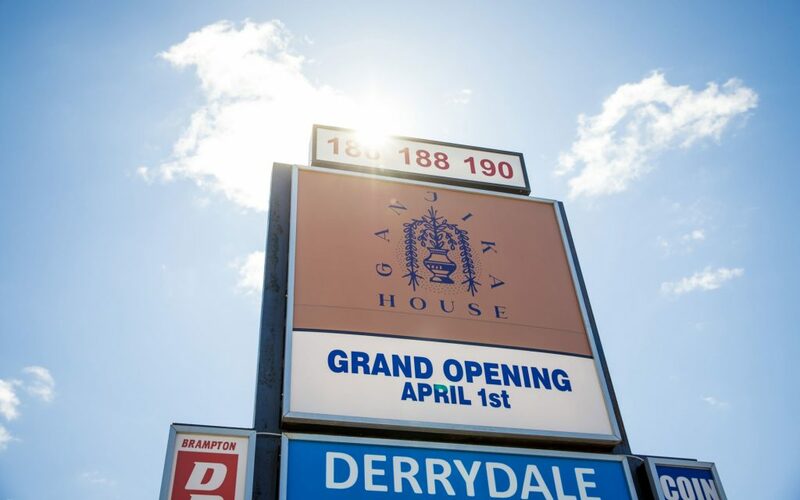 That flurry of phone calls marked the start of four months of frenzied activity that culminated in the opening of his store, Ganjika House. 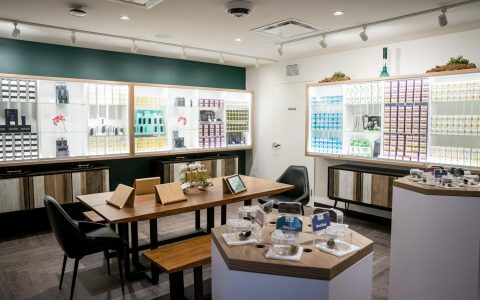 The Ganjika House website makes note of Seukeran’s Indo-Caribbean heritage and says that, in designing the store, he drew inspiration from the lush beauty of South Asia. That is evident throughout. 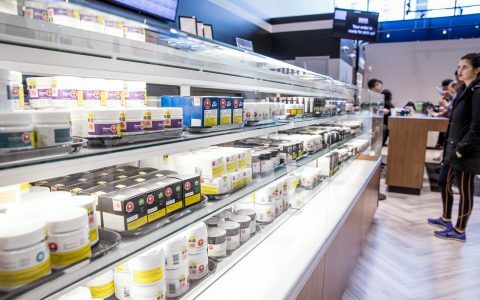 Being situated nearby several municipalities that have opted out of allowing cannabis stores to open in their jurisdictions, expect this store to attract locals along with patrons from Mississauga, Caledon, Vaughan, and beyond. 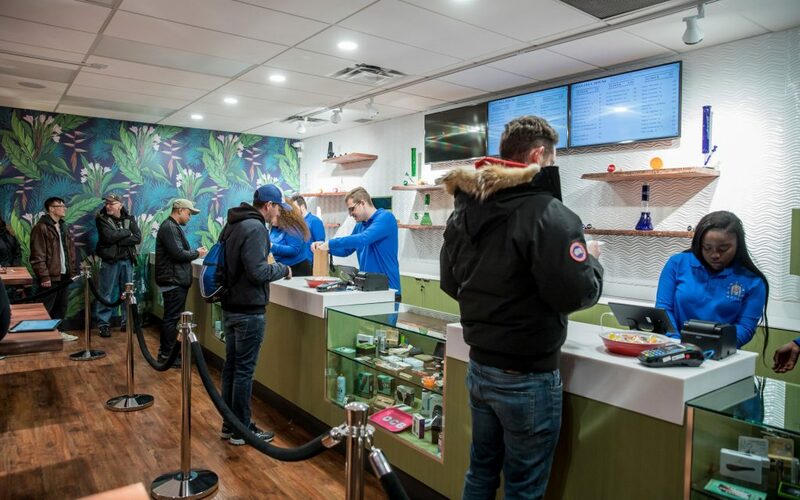 Inside, the vibe is simultaneously mellow and a little exotic—at least by Canadian standards. 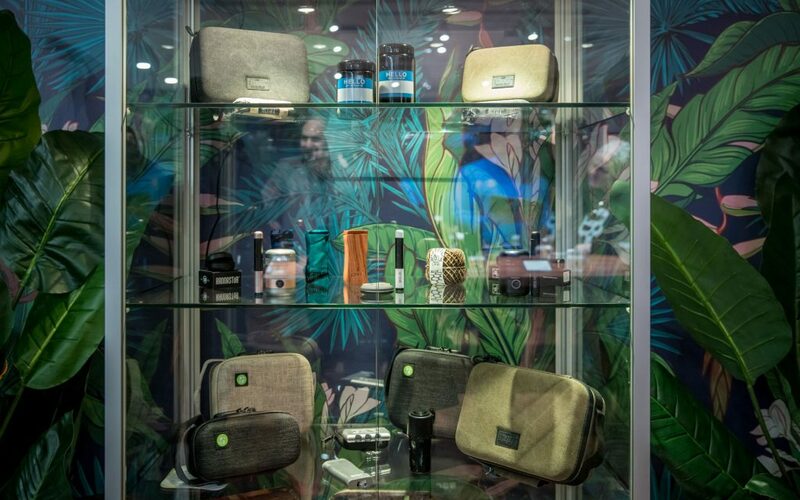 Lush vegetation decorates the walls while the floor space is dedicated to tabletop display cases stocked with a wide variety of cannabis products. It also has a sort of cozy corner where patrons can relax in wicker chairs and soak in the shopping experience/take a few selfies. Despite its soothing interior, Ganjika House is not a vacation resort. It’s a business and, based on customer service, one that is run well. 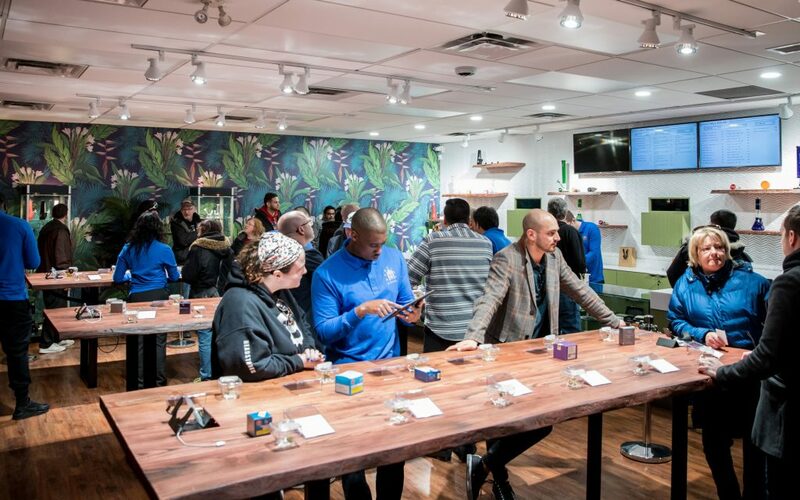 Trained representatives show customers the various products and answer questions about various strains and potencies. 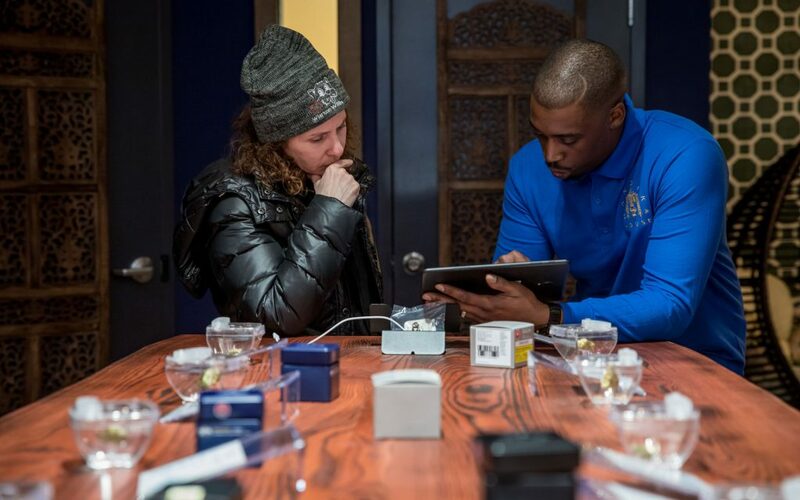 Each representative places a customer’s order using a tablet. Customers then proceed to the checkout counter to pick up their purchases. On their way out, they can grab a few (or even a handful) of cooling “anti-dry mouth” candies on offer. 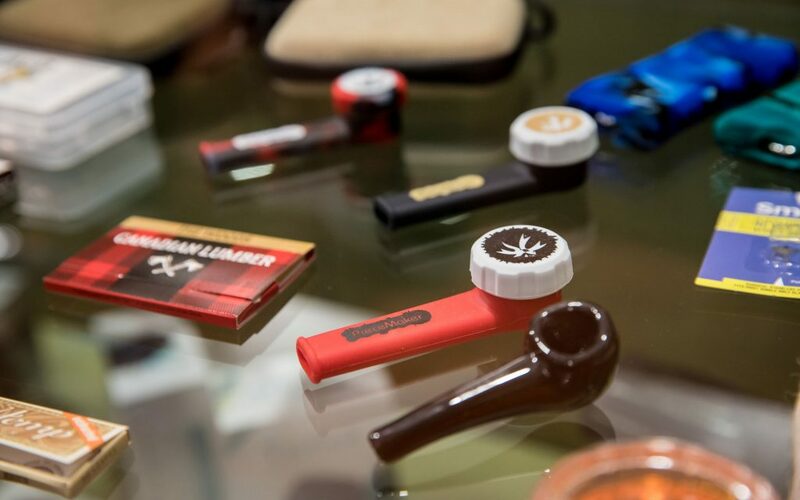 Ganjika House sells a variety of flowers, oils, and accessories from various brands: bongs from BRNT, rolling papers from Canadian Lumber, and dried flower from Broken Coast to name just a few. 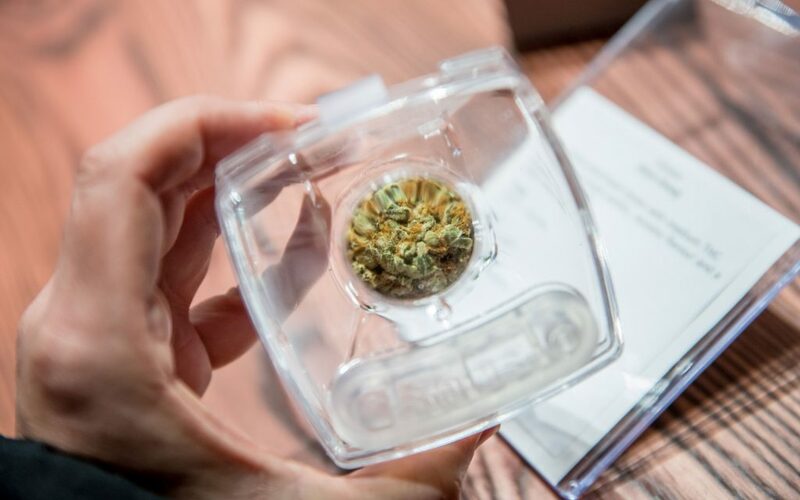 Prices are comparable to those on the Ontario Cannabis Store website though slightly higher than on the black market. 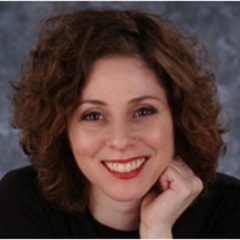 There is substantial security presence onsite and customers should expect to check-in with a valid ID before continuing on to the retail space. Names are then relayed to iPads operated by customer service representatives, so staff already have your info on hand when you’re ready to place an order.